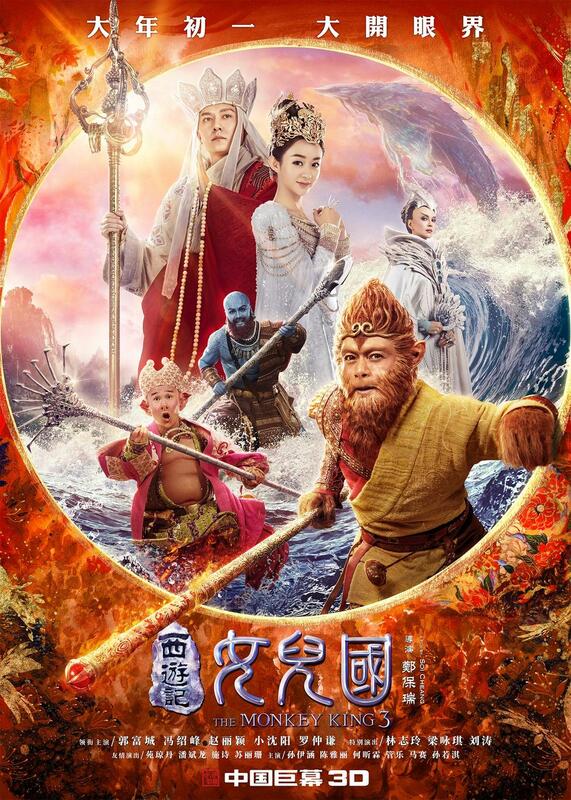 PennsylvAsia: Upcoming Chinese movies The Monkey King 3 (西遊記女兒國), Monster Hunt 2 (捉妖記2) in Pittsburgh from February 16. Upcoming Chinese movies The Monkey King 3 (西遊記女兒國), Monster Hunt 2 (捉妖記2) in Pittsburgh from February 16. 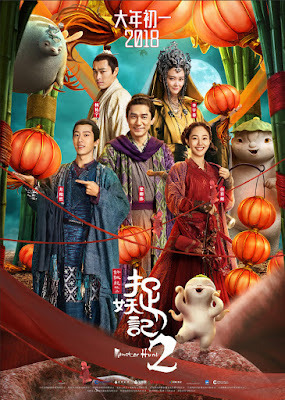 Tickets for Monster Hunt 2 are now available online via Fandango; ticket and showtime information for The Monkey King 3 has not been released.